4k00:09Winter pine. 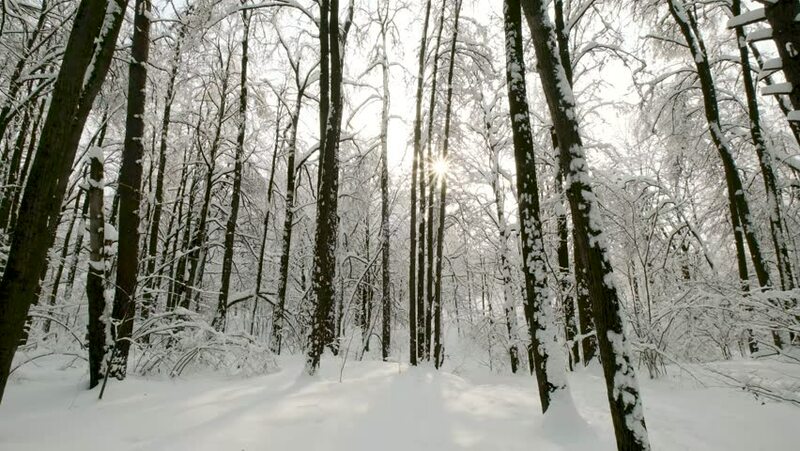 Beautiful winter forest. Pine branches covered with snow.